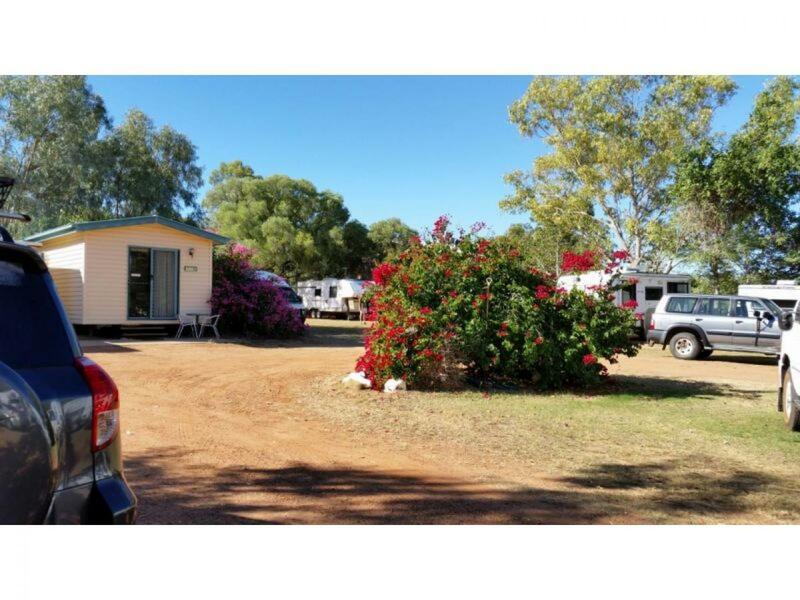 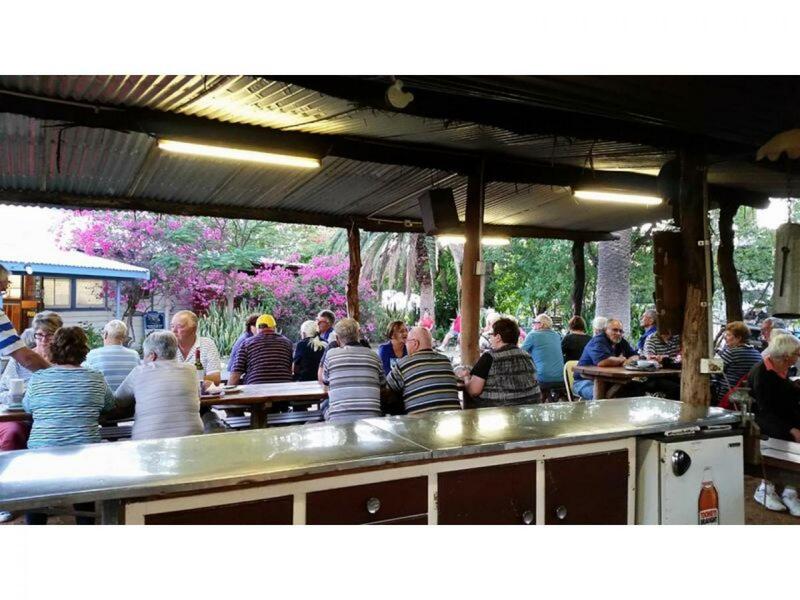 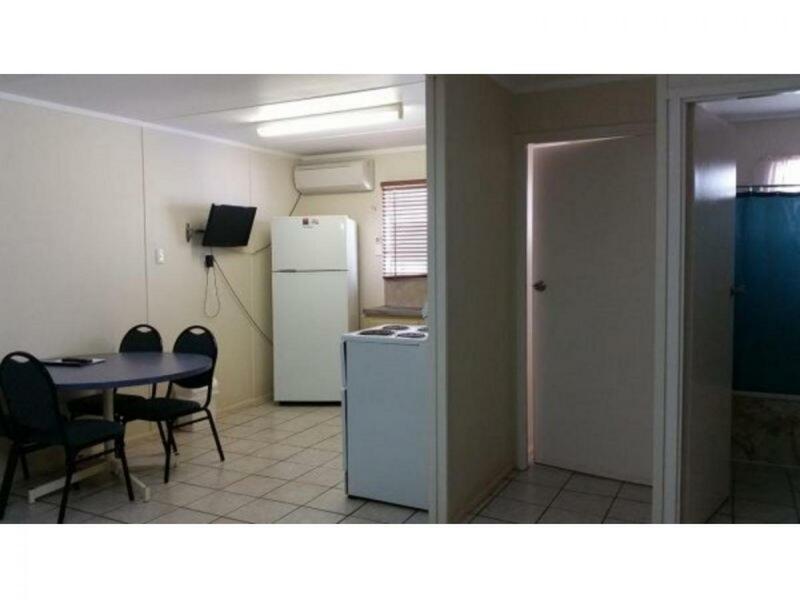 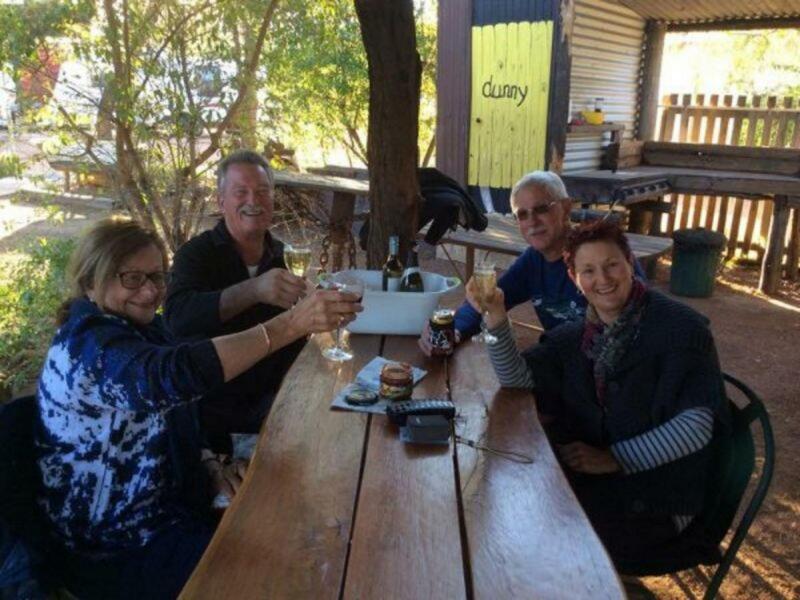 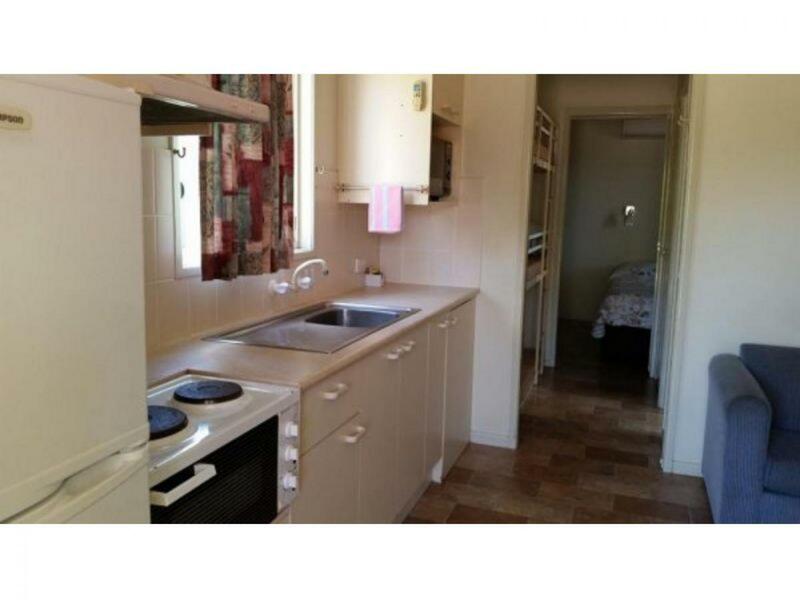 On offer is the freehold going concern of the Blackall Caravan Park. 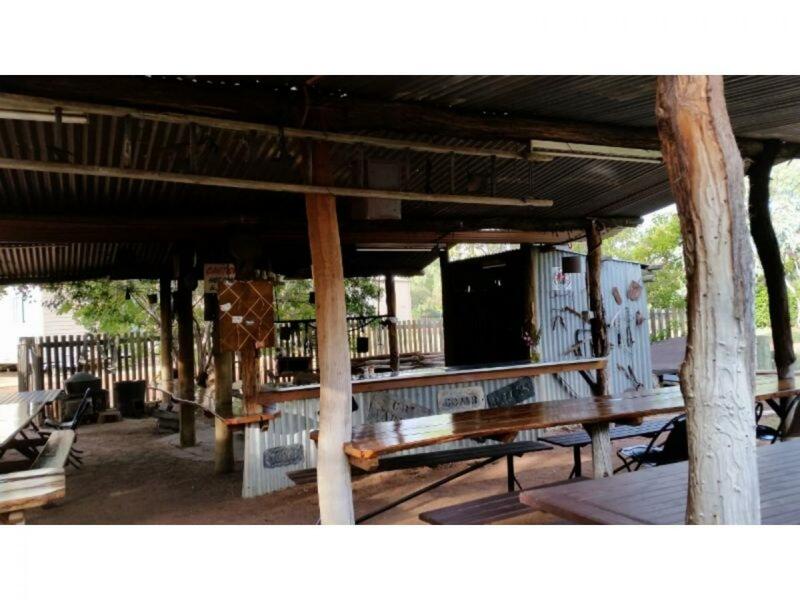 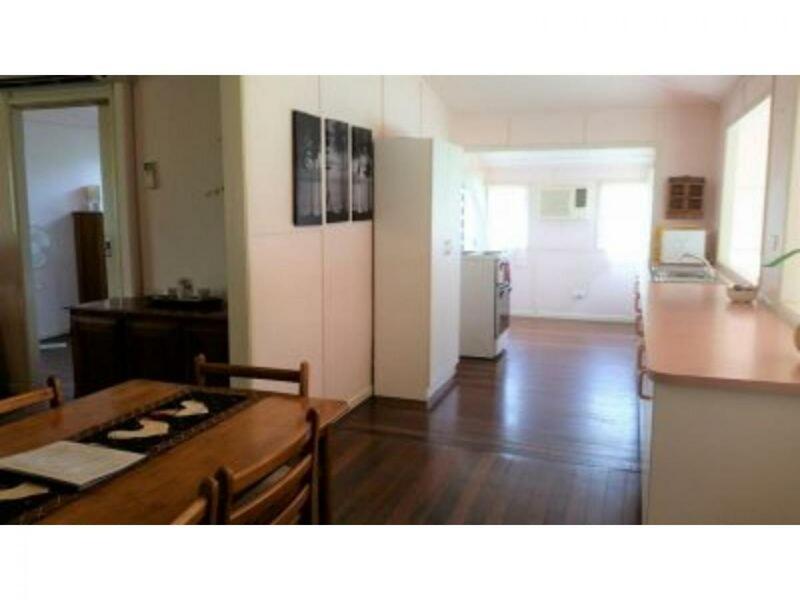 This is a very well presented property located on the Landsborough Highway approximately 1100km inland from Brisbane. 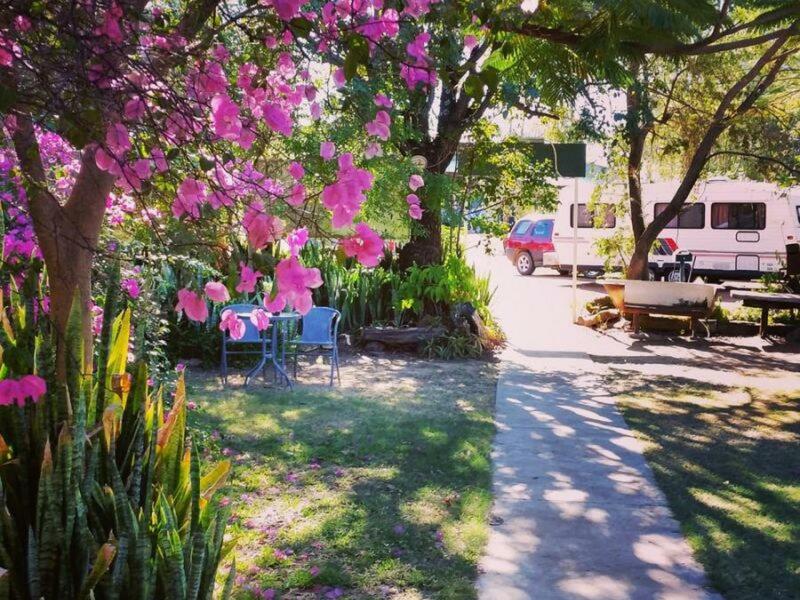 The Park enjoys a peaceful atmosphere and is very popular with travellers of all ages. 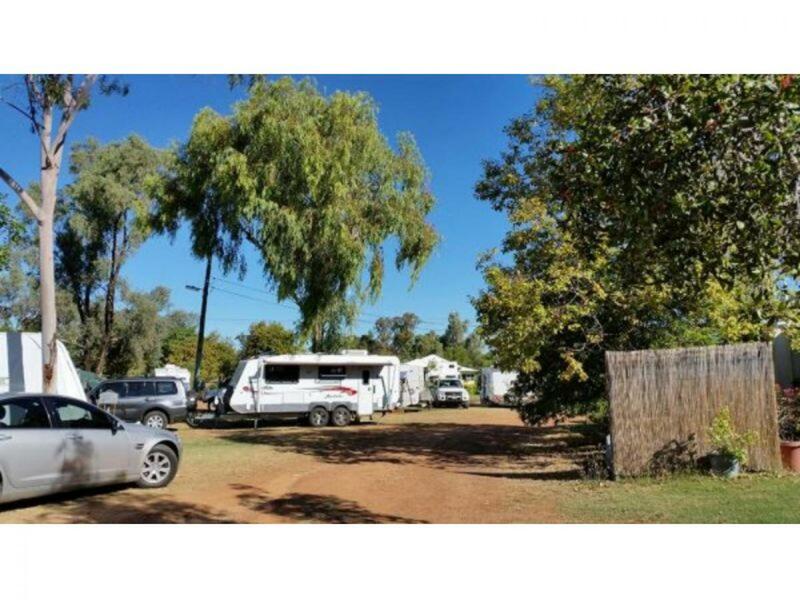 Situated on the banks of the Barcoo River, this Park would be an ideal starter for a couple looking to get into the Industry in a property with a very high return. 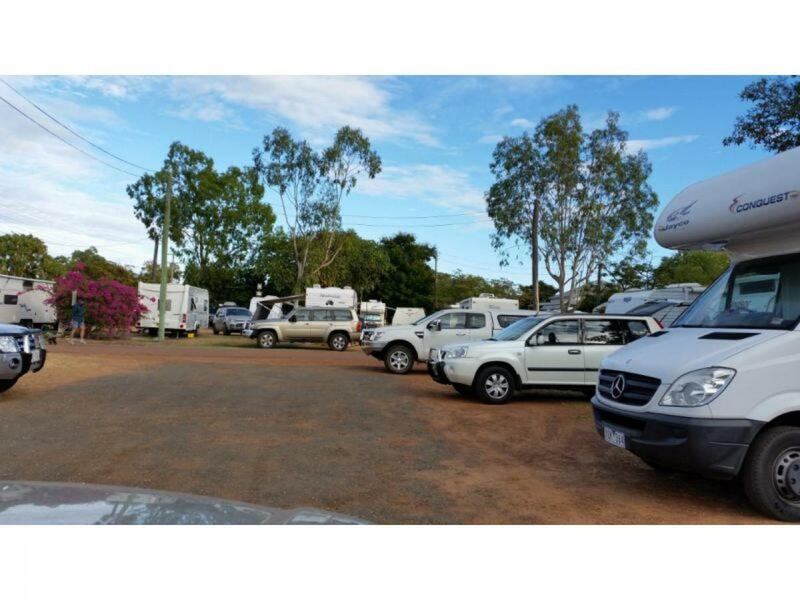 A very well laid out Park, with room to grow further.